A borehole is a constructed hole in the ground from which groundwater can be abstracted. The hole is drilled by a drilling rig. 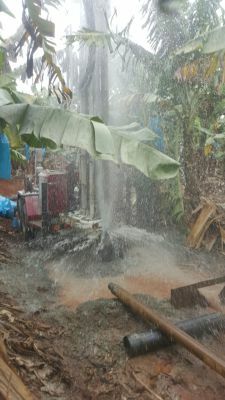 The construction of the borehole is finished by installing a casing preventing collapse. It is the water found in the subsurface in the saturated zone below the water table. Have your own independent water supply. 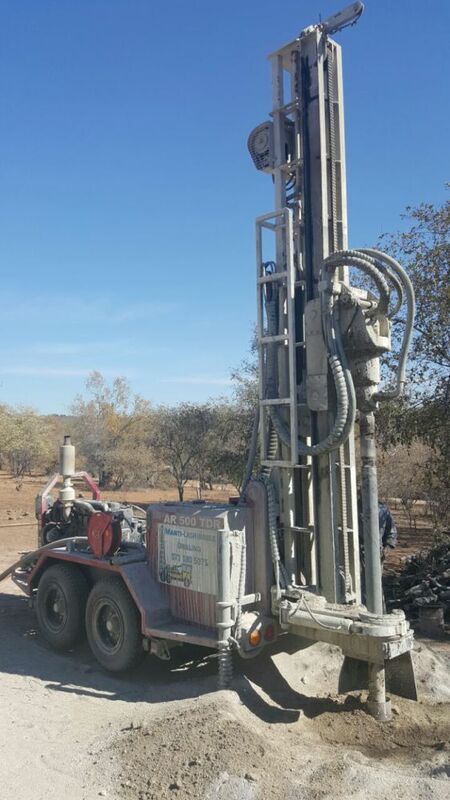 We provide water borehole drilling services. Drilling is done with modern and efficient machinery. We have years of experience to help make your project a success. We provide a complete pump installation service. From submersible borehole pumps, booster pumps & water tank installations.